YELLOWSTONE, WYOMING - JUN 2015: Driving point of view Yellowstone Park road fast 4K. Driving point of view from front window of moving car. Vacation travel. 3 million visitors each year. 4k00:30YELLOWSTONE, WYOMING - JUN 2015: Driving point of view Yellowstone Park road 4K. Driving point of view front window of moving car. Vacation travel enjoying the nature and geological volcanic features. 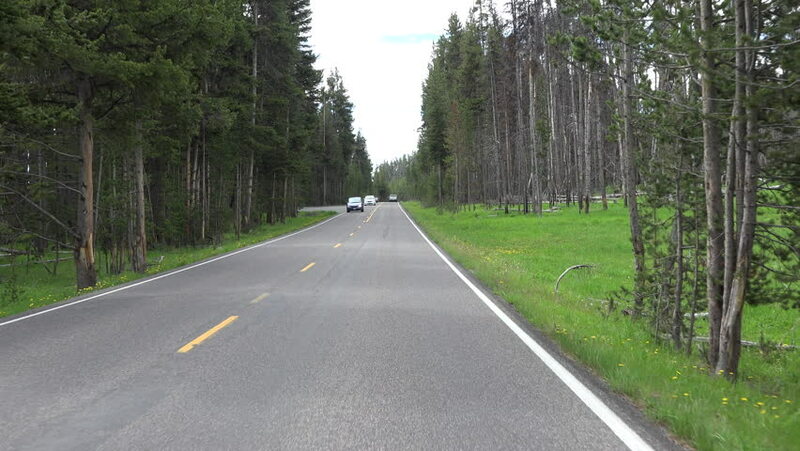 4k00:28GRAND TETON, WYOMING - JUN 2015: Drive POV Grand Teton National Park forest 4K. Drive vacation travel point of view from vehicle. Destination for mountaineering, hiking, fishing. Visitors and tourist. hd00:18Small girl ride a scooter in nature. hd00:13Small girl ride a bike in nature. 4k00:14A long distance aerial shot on a motorcyclists riding away. hd00:13Woman teach her daughter ride bike in nature.